Rene of Paris Ashley Long Wig a sleek, fine and pretty, longer length wig. Has long relaxed layers with a little body is quite easy to manage. 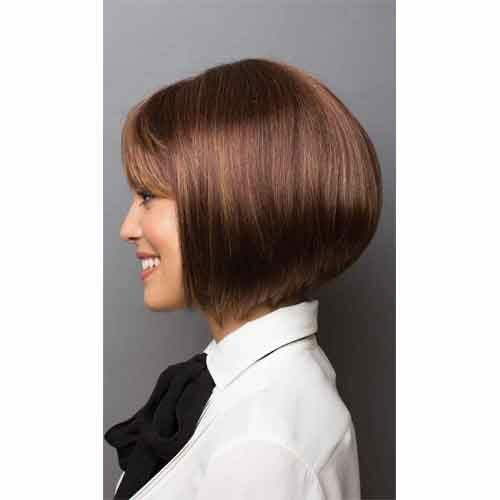 The Rene of Paris Ashley Long Wig is a very feminine style but easy to manage longer length style. 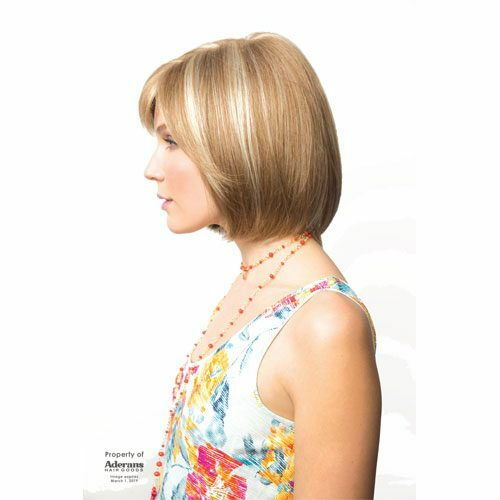 Has a fringe and layers that add to the femininity of this wig. 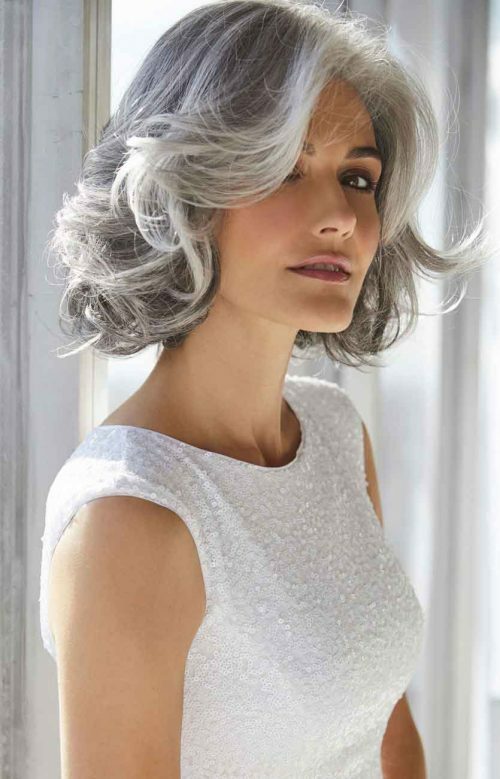 Create your own style in the blink of an eye with this natural looking sensuous wig. 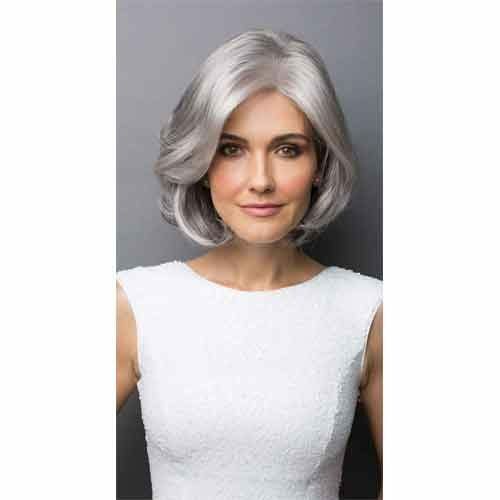 This is and has been one of our best selling wigs for several years now. Always stylish as is a classic style. Comes in a variety of colours. As with all our wigs, we suggest you use wig shampoo and conditioner to keep your wig looking glamourous.